Mary Peart is a former head teacher of GSIS school, Hong Kong and a lover of Nepal. She approached us 18 months ago to propose a partnership between GSIS and TGT. Next week that partnership will finally become tangible as 12 students from GSIS arrive in Nepal to meet up with TGT, our partner NGO EcoHimal and the community of Deusa, Solukhumbu. Through the partnership, GSIS will form a link with Deusa that will extend for three years and see students and teachers making an annual educational trip the Deusa Agro Forestry Resources Centre (AFRC). At the AFRC the students will spend time with local children, tour the project work that TGT is enabling and have a go at some climate change resilient agriculture. They will also be trekking through some of the most beautiful scenery in the world. GSIS have also committed to raising money for TGT’s work in Solukhumbu; an invaluable source of funding for our work. Mary Peart is leading the way in the fundraising effort. 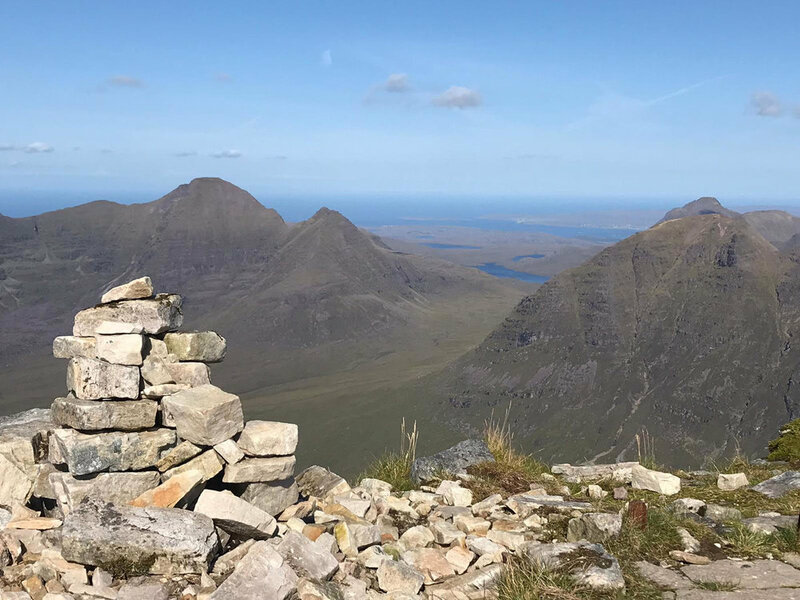 Now living in Scotland, Mary decided to set herself the challenge of ‘bagging’ six ‘Munro’ mountains in 2018. 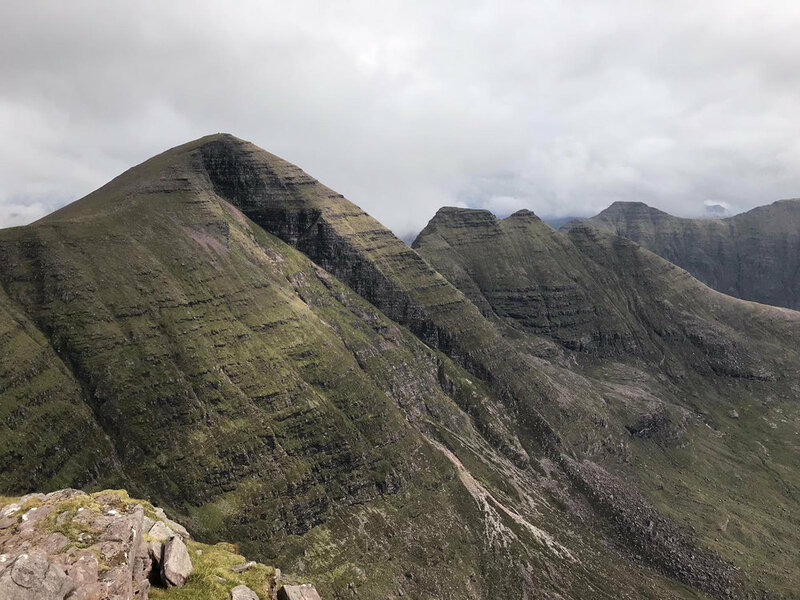 ‘Bagging’ means to successfully climb, the Munro’s are the Scottish mountains of 3,000 ft or more. 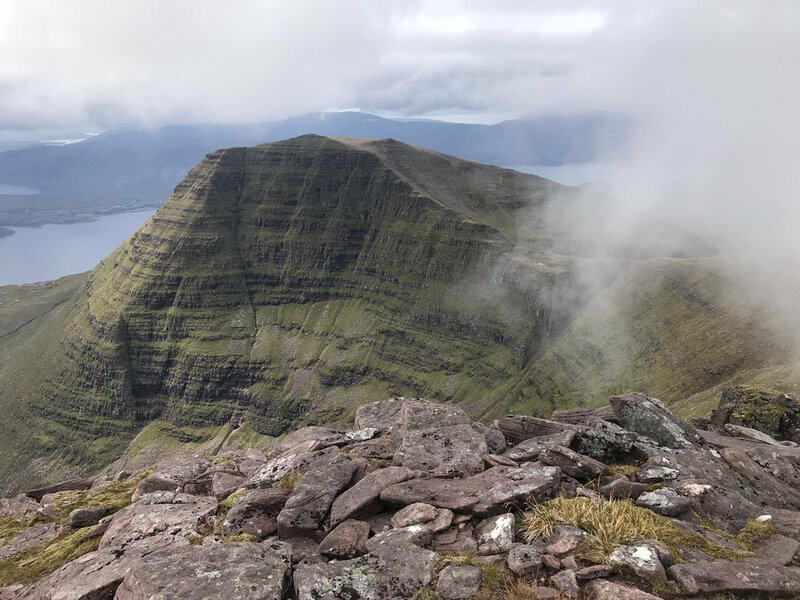 There are 282 in total, Mary is attempting to climb the six in her new home area, Torridon. So far Mary has climbed four out of six. She sent us some stunning images. They are beautiful and give us a great sense on how tough a challenge she has taken on! Four down two to go, but first a trip to Nepal. Mary will be joining Morgan and two teachers from GSIS in Nepal next week. Mary has so far raised £675, she hopes to raise £800 (or more). 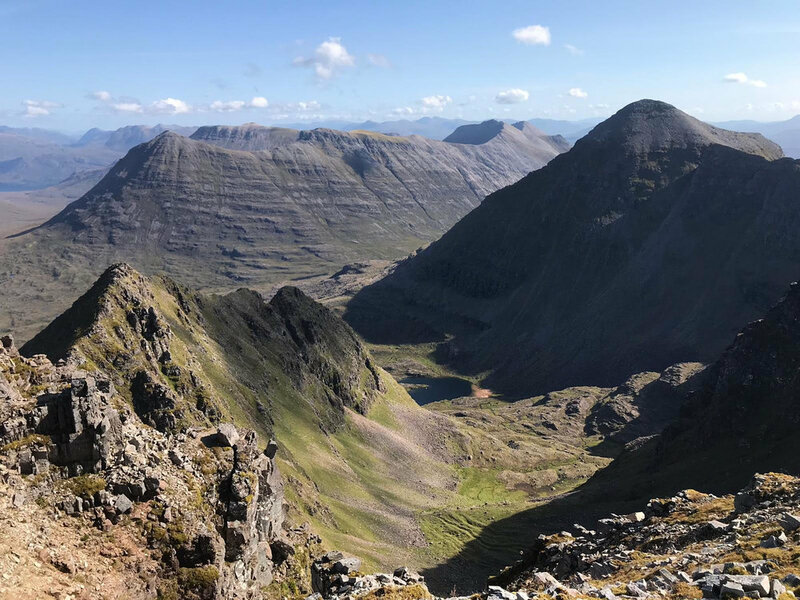 If you would like to sponsor her and give her motivation to ‘bag’ those last two Torridon Munro’s on her return to Scotland, please visit her sponsorship page.